How friggin stressed are you right now? Finally walking out of the office on a Friday evening and find that you are too stressed to even enjoy the weekend? Perhaps you are having a stressful week at your job, or maybe it isn't your job at all that's causing the stress, but rather the city you live in? That's right. Where you live can affect your stress level-- a lot. In a previous article, we gave you our top 10 most stressed states, but this time we are looking deeper: which cities are the most stressed in America? Many people dream of living the "high life" in cities such as Los Angeles, New York, and Chicago, but is living in the fast-lane really worth the stress? Can your night out on the town be all that great when you have to work a billion hours a week just to keep up with rent? Yup, no surprises here, except maybe Fort Lauderdale, Florida. Who knew that living in Florida, the retirement state, could be so stressful? Apparently, everyone in Miami knows the answer to that secret. Seems that life post-college is not as pretty as it seems in these top 10 most stressed states. The endless job search is paired with long commutes and crazy rent bills. No wonder people are spending weekends stressed versus relaxing. Because of its rank as #1 on our list, perhaps Miami residents rarely have time to really utilize the beaches on their time off: they are too stressed for an afternoon beach nap. Keep reading to learn more about how we determined which cities were the most stressed in America and to see why your city made it to the top 10. The higher any of these was, the more stressful the people of the city are. Our data is from the U.S. Census' American Community Survey for 2013-2017. We first found the biggest 306 cities in America -- those with over 100,000 people. We ranked each city from 1 to 306 (with one being the most stressed side of the scale) in the six individual criteria. These ranks were then averaged into one stressed out score. The lower the score the more stressed out city in America. Miami. The city of beaches, nightlife, and Art Deco architecture. The summers are hot and the winters are warm. Everything in Florida seems like a place of relaxation and to some, paradise. So why is Miami ranked #1? Easy. The commutes are long, the city is super dense, and many people lack health insurance. Don't want to swim too deep and risk a massive hospital bill for a shark bite, right? Next up on our list comes Jersey City. Part of the massive New York City life, Jersey City is home to Ellis Island, the Statue of Liberty, and the Liberty Science Center. Naturally, when you think of the Big Apple, you also think of a big cost, and Jersey City is no exception. Jersey City is the third most dense city and has the fourth longest commute. Does spending hours commuting to and from work being surrounded by people seem like your version of a calm and relaxing way to start and end your day? 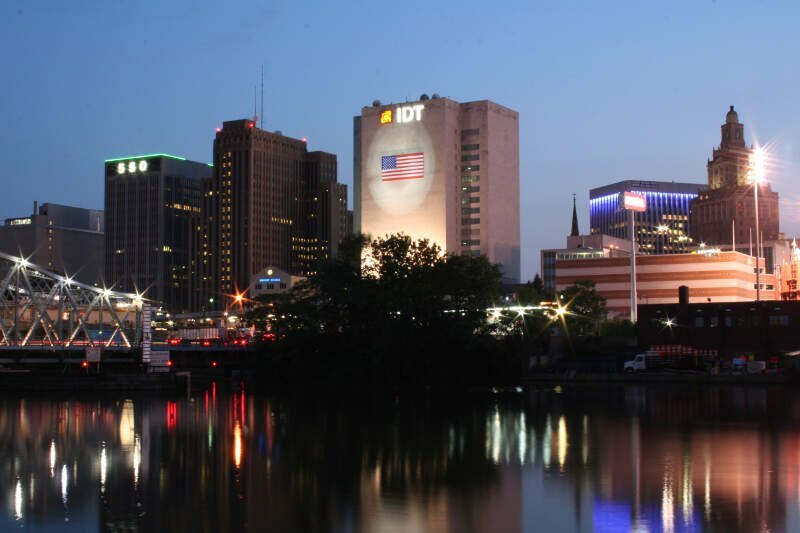 Newark, the city whose name is most often confused with New York. And when we think of New York, we often think of stress. As a city with close proximity to New York City, Newark is also filled with stress. Why you may ask? 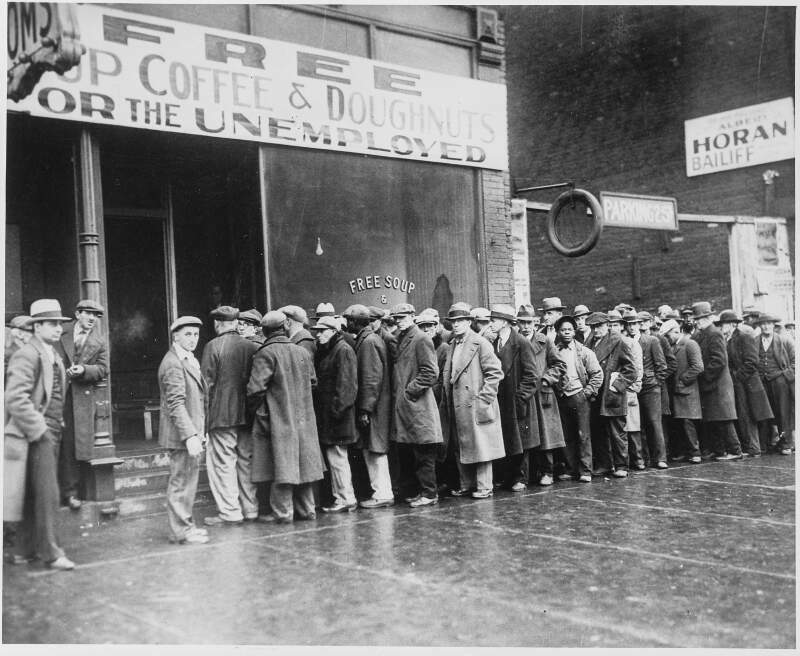 The answer is simple: Newark ranks 4th in unemployment. Couple that with long commutes and it's no wonder Newark residents are stressed. Next up, we move to the west coast for our top 10 most stressed ranking. 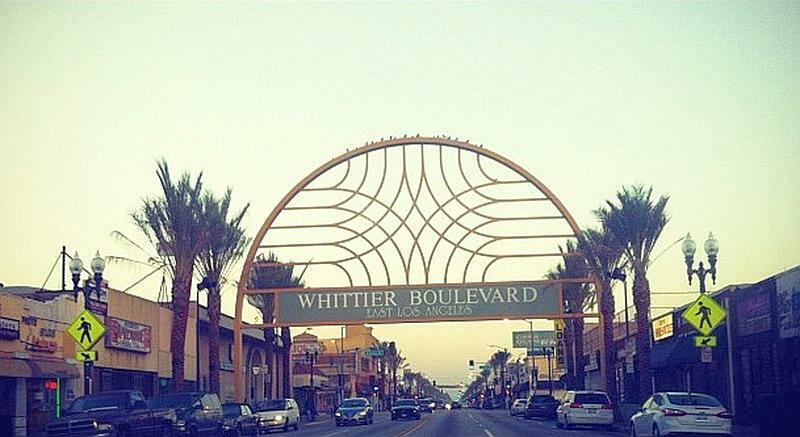 East Los Angeles is home to Boyle and Lincoln Heights. 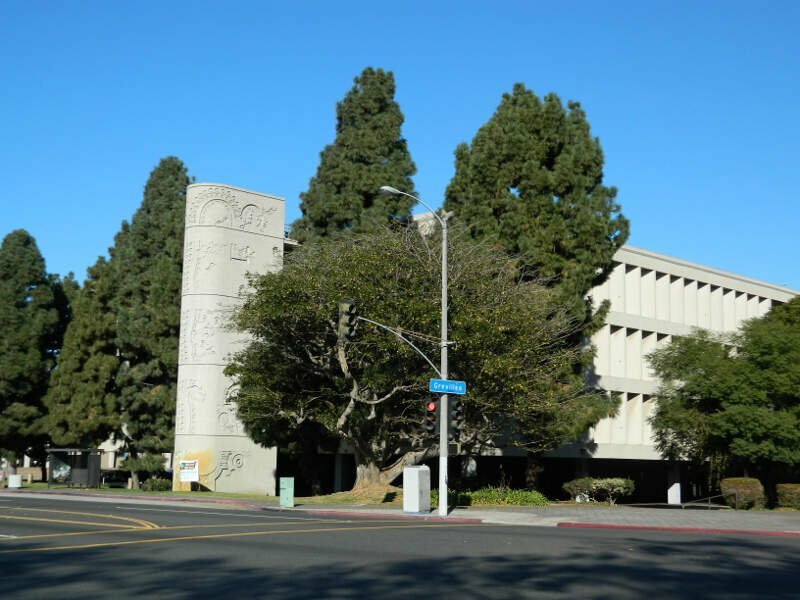 East Los Angeles is also ranked 6th most dense and 10th for most unemployment. Inglewood is home to the California Science Center and Exposition Park. It is also located close to Los Angeles. But what makes Inglewood one of the most stressful cities to live in America? High unemployment and long commutes, of course. This seems to be a pattern for the top most-stressed cities. You may think that you have a great education and don't mind a long commute, but in cities that are super dense, job competition is high and even your favorite Spotify playlist gets boring after months of long commutes. Finally, the Big Apple. Interestingly, the surrounding cities ranked more stressed than the largest city in America itself. Even though it ranks 6th, New York can be a super stressful city to live in. Not surprisingly, New York City ranks #1 most dense city in America. It also has the 3rd longest commute and ranks 8th for home prices compared to income. 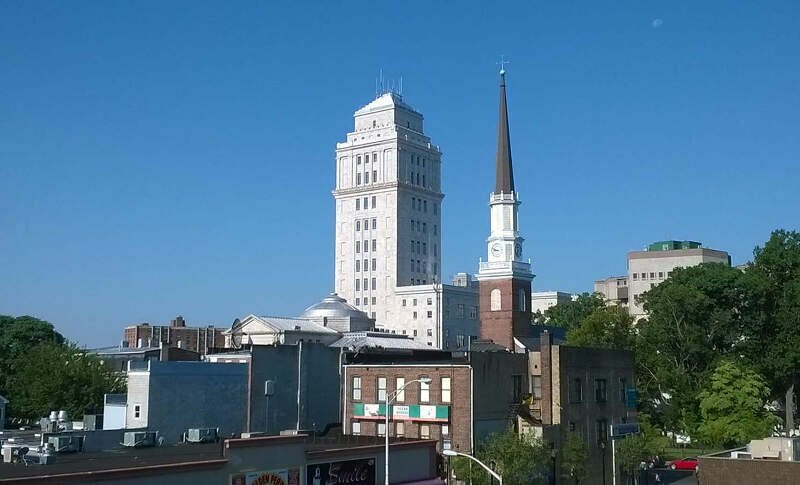 Can you guess where Elizabeth, NJ, is located? You guessed right-- near New York City. 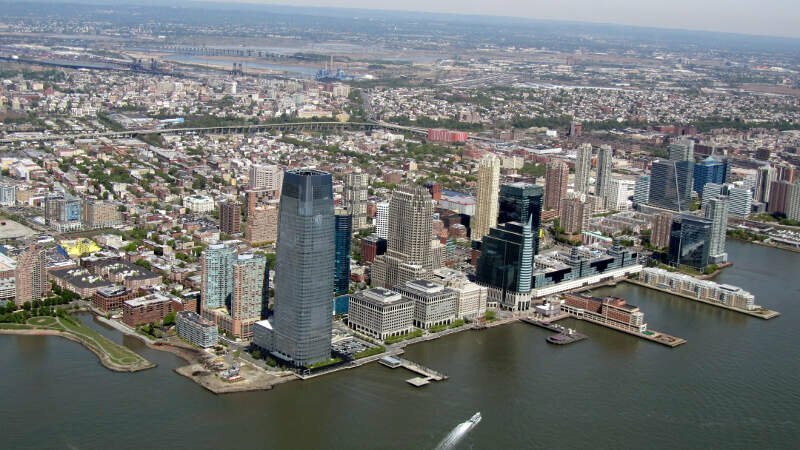 Elizabeth is nestled just below Newark and ranks 7th most stressful city to live in. While not as population-dense as Newark and New York, this city still has major problems with residents being uninsured and having trouble with unemployment. Chicago is the Midwest's massive metropolis. But is this grand city worth the stress? Chicago, like New York City, offers an amazing nightlife scene. Broadway, clubs, and bars galore, what could be better? Maybe a city that's more affordable with a shorter commute. Chicago ranks 13th for longest commute and 45th for unemployment. 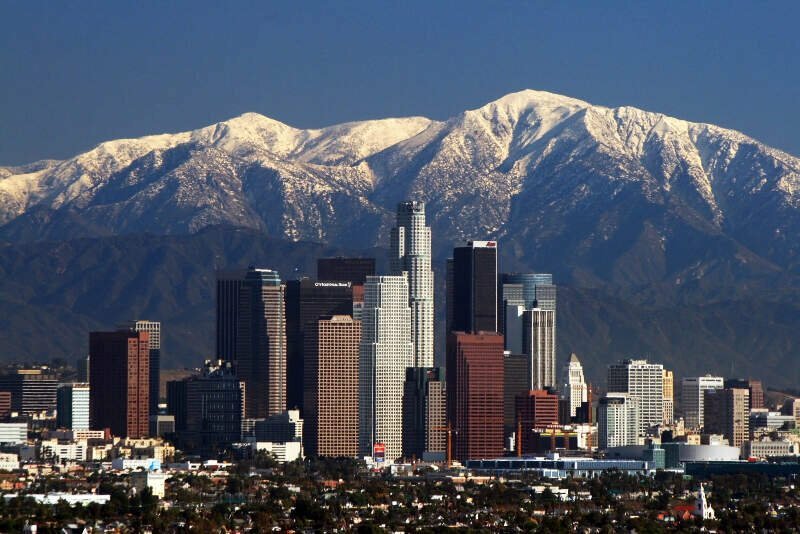 Previously we talked about Los Angeles's close neighbors and now we have the city itself in our top 10 ranking. Los Angeles, like Chicago and New York City, offers much in terms of nightlife and entertainment, but is the stress worth the big-city lights? Los Angeles ranks 3rd in home value compared to income. High rent is one of the most troublesome aspects of living in Los Angeles and in order to live more affordably, you will have to endure a longer commute. Worth it? Maybe not. 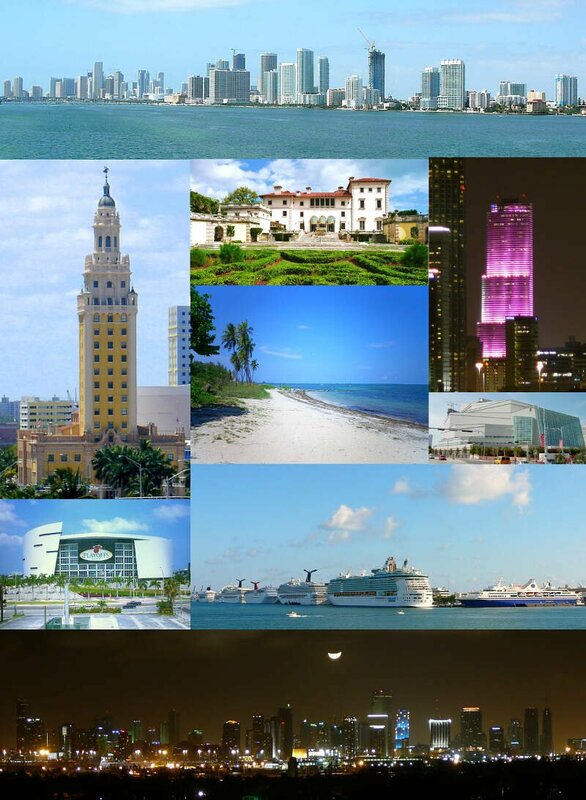 Last but not least comes Fort Lauderdale, Florida. Located above Miami, this city is full of stressed-out residents. While the beaches may be nice, the stress-factors are not. Fort Lauderdale is not terribly dense like New York City, but it does house many uninsured residents. Workers in this city also work longer hours than most. More hours and no health insurance? Not the best situation. So there you have it-- our top 10 most stressed out cities. If you read this top 10 list and live in one of these stress-filled cities, what are your options? Are there larger cities in America to live in and not be so stressed? Look no further than these relaxing destinations: Davenport, Iowa, Columbia, Missouri, and Cedar Rapids, Iowa. While moving to Iowa may not be your idea of fun like Chicago, New York City, Los Angeles, perhaps paying substantially less rent and not spending most of your day commuting will change your mind. What's the point of living in a massive, bustling city, if you are too stressed to enjoy it?